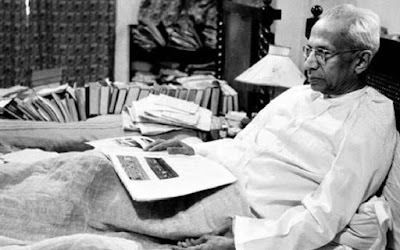 Sarvepalli Radhakrishnan was the first Vice President of India between 1952–1962 and the second President of India from 1962 to 1967. He was born on 5 September 1888 and in India, his birthday is celebrated as the teachers’ day. 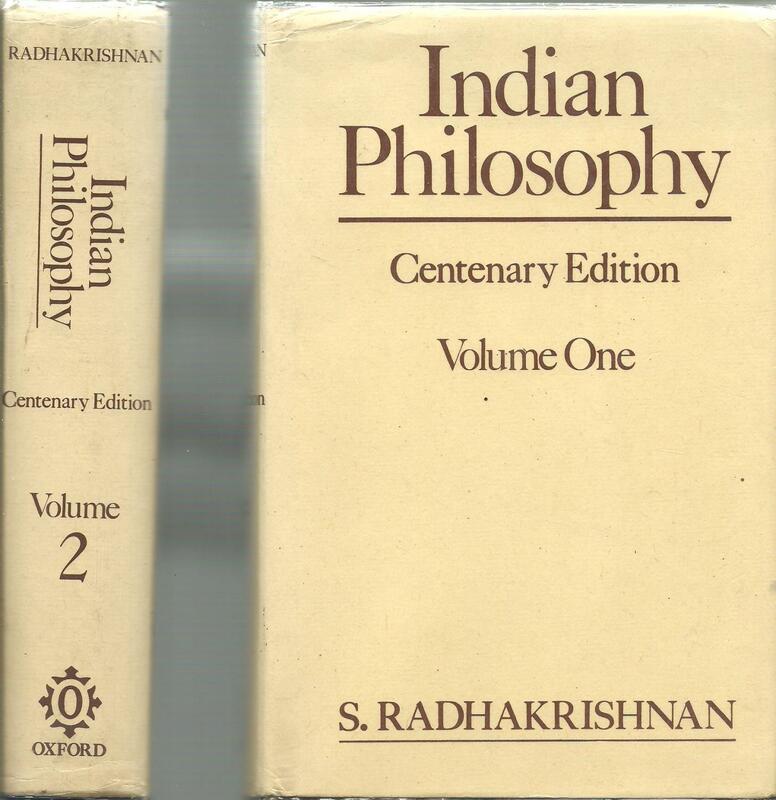 There has been a long tradition of great saints, seers, philosophers, teachers and intellectuals since hoary past in India, Dr. S. Radhakrishnan was one of them. In India, we celebrate his birthday as ‘Teachers’ Day’. As a student, teacher plays a vital role in your life and in shaping your future. 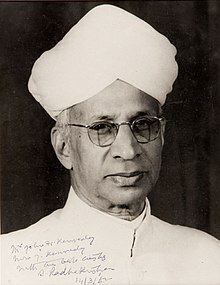 In a famous quote by Dr Sarvepalli Radhakrishnan, Teacher’s Day originated. The quote reads, “Instead of celebrating my birthday, it would be my proud privilege if 5 September is observed as Teachers’ Day.” He gave this suggestion to his students who insisted on celebrating his birthday. 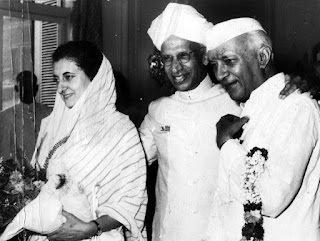 Hence, since 1962 Dr Sarvepalli Radhakrishnan’s birthday has since been celebrated as Teachers’ Day in India. “Teachers should be the best minds in the country,” were his famous words. After all, they are the ones who hold the power of shaping our future.” He was a farsighted man and a very knowledgeable teacher who taught in many prestigious institutions. Today when we need world peace, I remember one of his quote which reads, “All our world organizations will prove ineffective if the truth that love is stronger than hate does not inspire them”, this quote have a deeper meaning in today’s context when some nations are fighting for the sake of power and authority or terrorism, we must remember that once this gentleman said that love is stronger than hate, we must light up a candle instead of building wired walls made up of bloods of the innocents. Once he said that the true teachers are those who help us think for ourselves and according to this Dr.Radhakrishnan made us think for our possible future. Today we all are busy in our lives and we have forgotten who made our foundations and who prepared us to fight the outer world except our parents, yes, I am talking about our teachers. With the passage of time, we have left our teachers alone and deserted; we never tried to give them a call just to know their well-being. They loved us like their own children and how easily we forgot their contribution in our life. This teachers’ day, I request everyone to personally visit their teachers or even try to message them a ‘hi’. 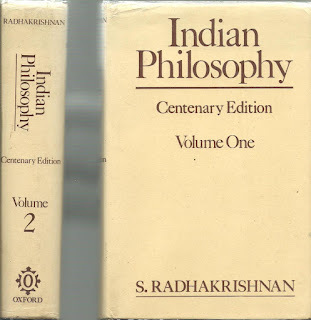 Dr.Sarvepalli Radhakrishnan in 1937 was nominated for the Nobel Prize in Literature. 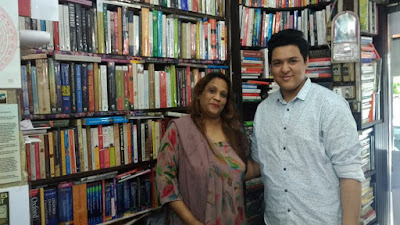 He published his book The Philosophy of Rabindranath Tagore. Two years later came his “The Reign of Religion in Contemporary Philosophy”. These publications earned him further recognition and fame and he was established as a major philosopher and thinker. In 1954, he was awarded the Bharat Ratna, the highest civilian award in India. I read somewhere that he was nominated fifteen times for the Nobel Prize in Literature and eleven times for the Nobel Peace Prize. He was a great teacher and a true guru who always taught the world, how to live. He always believed in freedom, democracy, vedic knowledge and spirituality. He added new dignity, dimension and brilliance to the high office of the President of India by his so deep and wide knowledge, wisdom and towering personality. After serving the country for two terms as the Vice-President of India, he became President of India in 1962 and retired in 1967. After serving the country through his great works, he died on 17th of April in 1975. A teacher is always a teacher. The real gift for teachers is when students become a good human being, successful in their career and business and still remembers him/her.